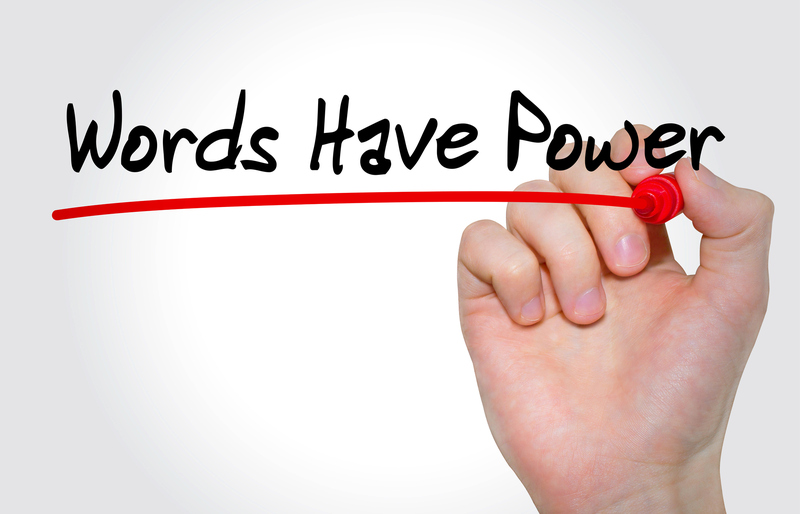 Bonus Tip: Whenever possible, use language in your thoughts and speech that generate more of what you want in life. Use words like “excited” “passionate” “love,” etc. If you know any negative Nellie’s in your life (the ones who find the down side of absolutely everything), pay attention to the language they use–their energy is about finding more of those negative things, and there will always be more to find if that’s where your focus is. Think of your energy as akin to plants or a garden–the things you focus on will grow by where you put your attention (water). Water your thoughts with good feelings and energy to create more of that in your life.